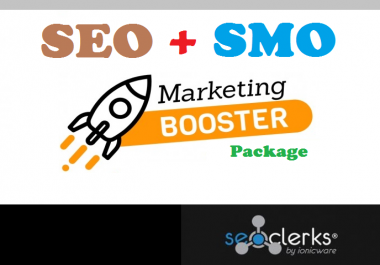 Want to get quality Dofollow links that actually help your website in Ranking? 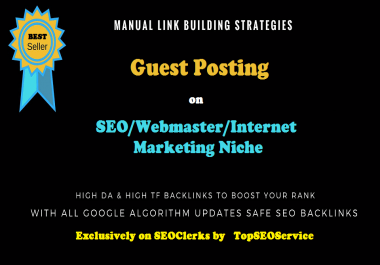 I will guest post on my quality blog in the SEO/Webmaster/Internet Marketing niche using your provided article (if you don't have the article, make sure to check the Extra). Your Website should be in the following niche SEO/Webmaster/Internet Marketing/Online money making etc. 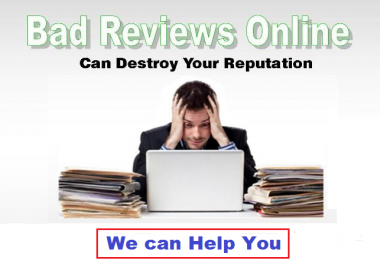 I will NOT accept any website that do not matches with the above mentioned niche.